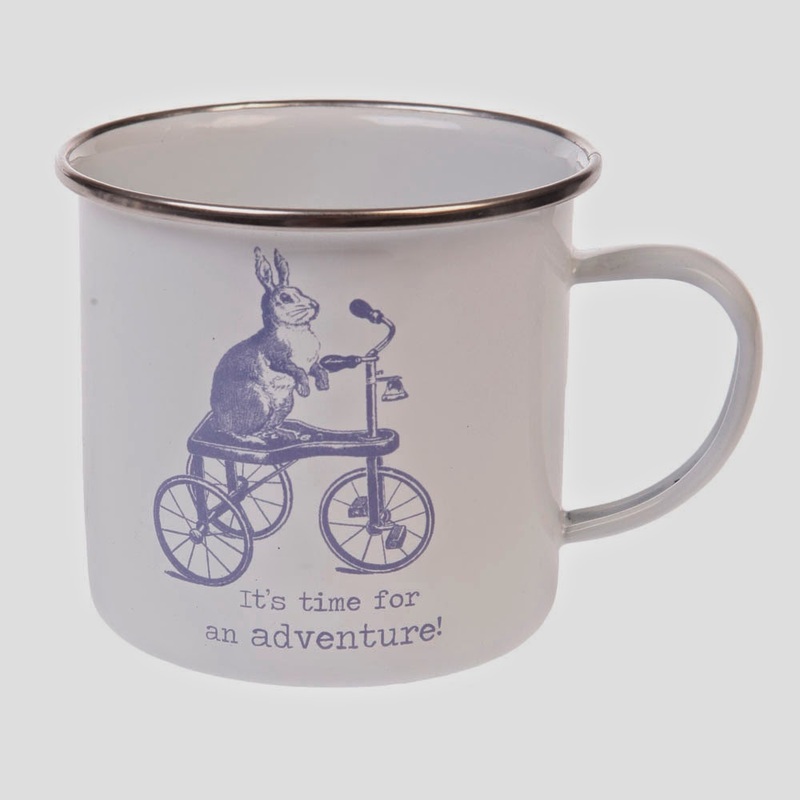 Monday Morning Mugs: It's Time for an Adventure! 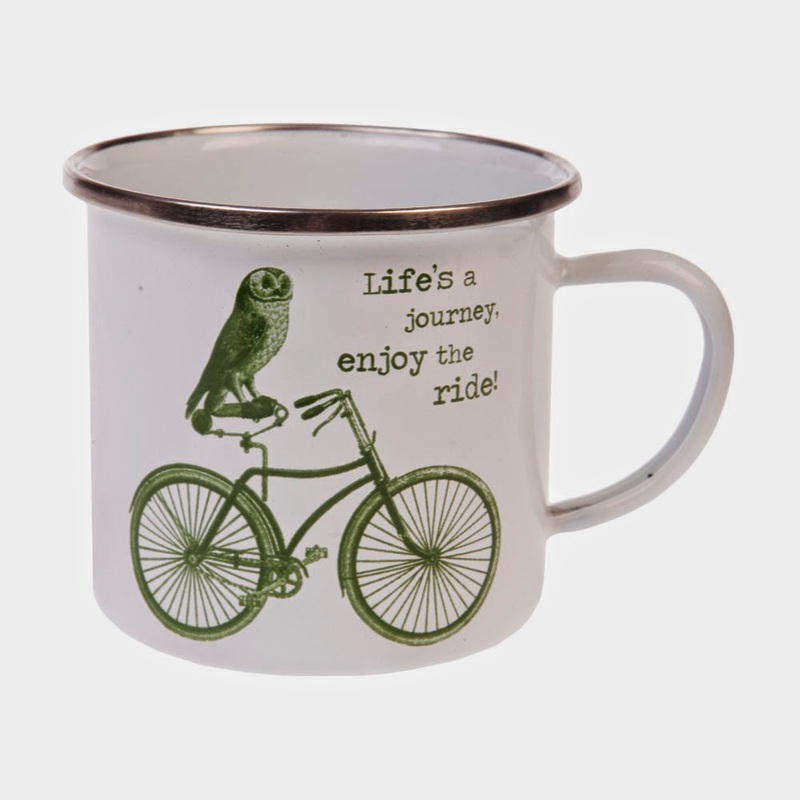 Another week, another reason to buy a brilliant, cheer-me-up mug: it's Monday, and instead of being stuck at work, I want to be out in the warm spring sunshine on an adventure! But, you know, BILLS. So instead I'm going to sit at my desk with a cup of vending machine coffee poured into this 'It's Time for an Adventure!' mug. Not only is it an uplifting statement that makes me look forward to my next patch of free time, it has the added bonus of a bunny on a tricycle, and the bunny looks pretty serious about his new found hobby. 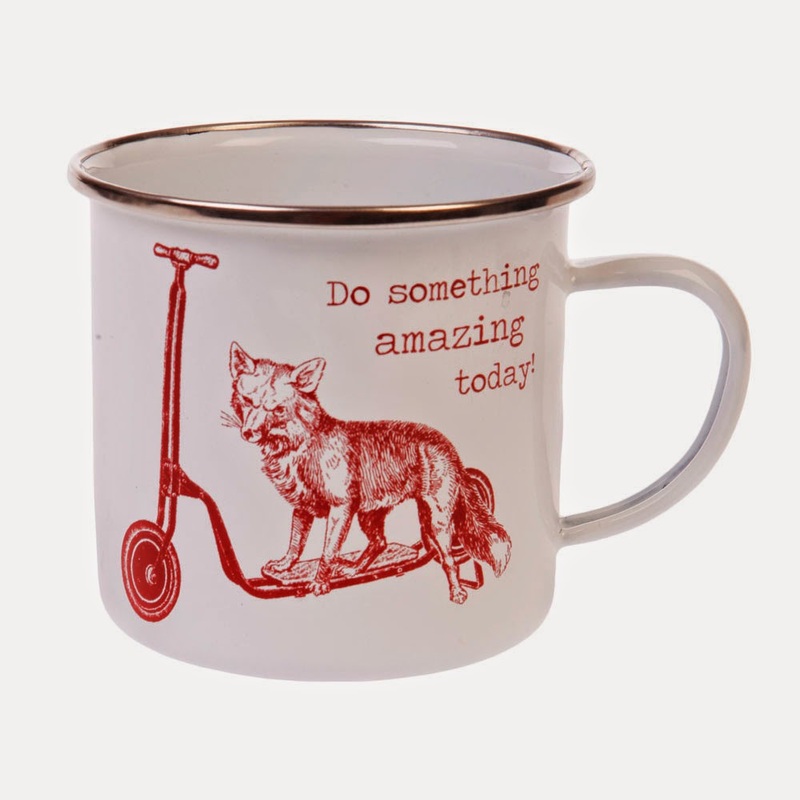 Or how about a fox on a scooter telling me to 'do something amazing today?' That's also pretty much guaranteed to make my day awesome. OH FUN OWL PUNS. Any mug that prompts puns is a win in my book. These are all £5.75 each from Hunkydory Home. WELL worth it, obvz. I want to buy them all. Seasonal Weddings. What Drinks Should You Choose? Tuesday Beer: Best of British Craft Beer. Monday Morning Mugs: DALEKS IN LOVE!